I’m back on the micro-controller pace again! and it’s processing about 15% faster. 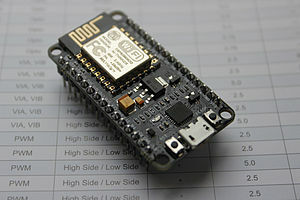 One can use the Arduino IDE and the Arduino C/C++ compiling language. 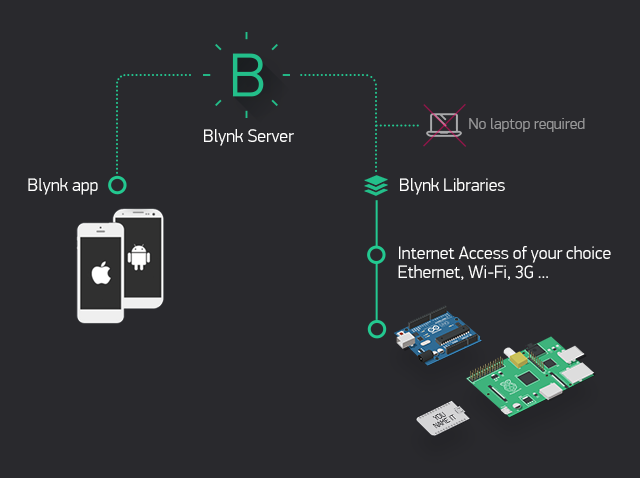 The Blynk app and framework is also open source, and you can choose to use their Cloud services or host it on your own server. I decided to host the Blynk server on a Raspberry pi, and it is talking the talk right away! Some really nifty thought and programming has been layed down in this framework and libraries for really a lot of micro-controllers, this software is so versatile. 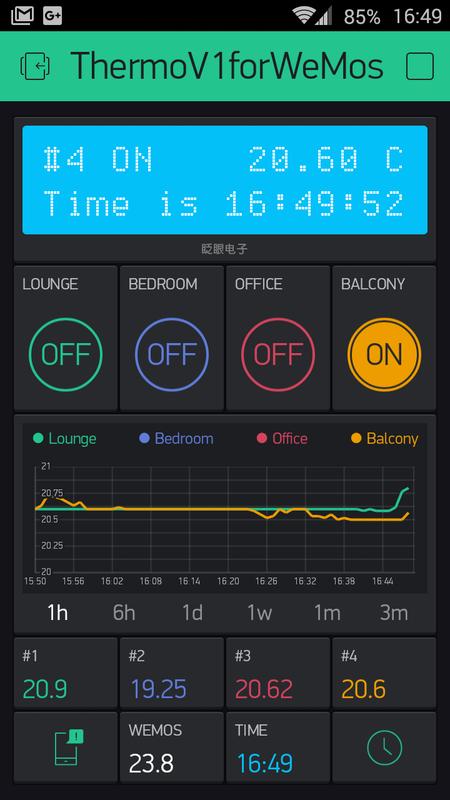 Use almost whatever micro-controller or sensors; Raspberry Pi GPIO ports, Arduino, nodeMCU etc. 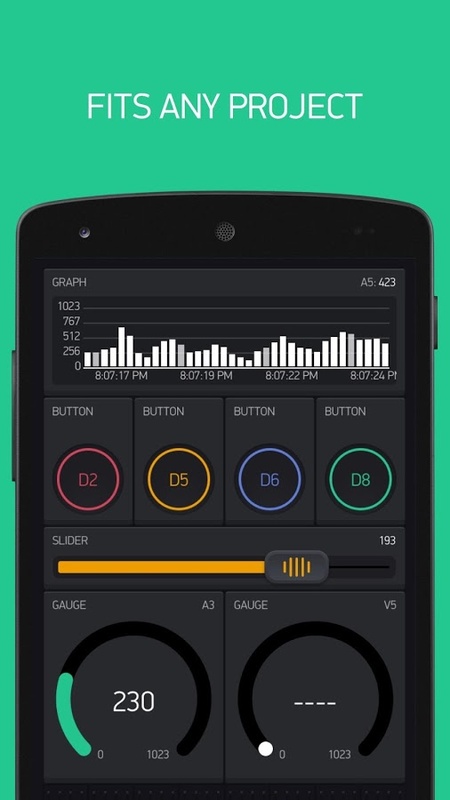 Drag-and drop phone interface, open source. No , I am not a sales-guy! Do we need more things? -No. Is IoT for real? -this is up to you!